Caloundra Suspension and Mechanical is a family owned and operated business on the Sunshine Coast. 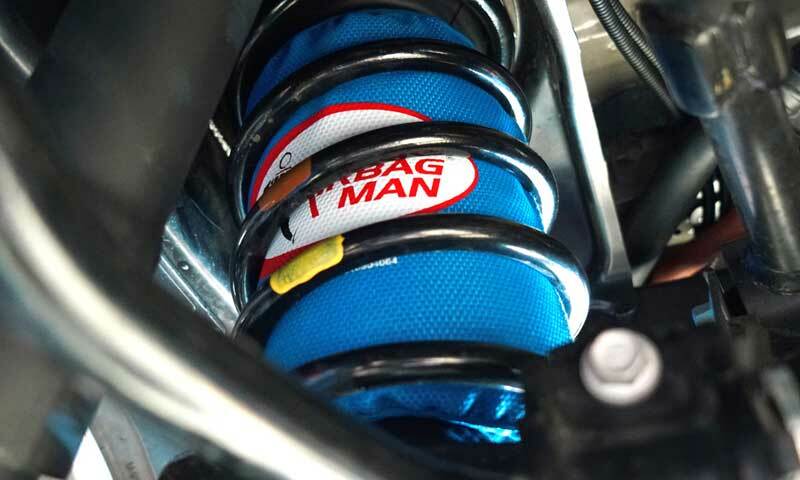 We are suspension specialists and carry out suspension repairs on all makes and models, old and new. We can help with all your suspension concerns from minor squeaks through to full suspension restorations and overhauls and can carry out comprehensive wheel alignment checks and adjustments on all vehicles. We also offer a full range of mechanical services, including log-book servicing, clutch and brake repairs, and many more. 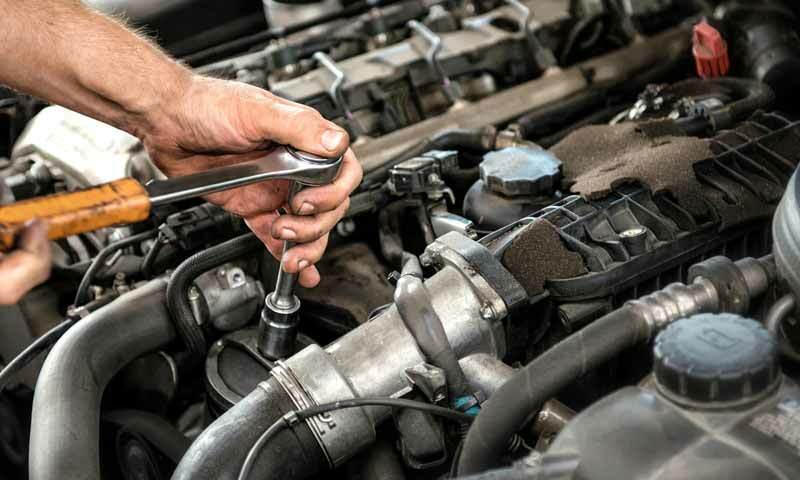 Our experienced team of mechanics are always happy to help, so call, email or come and see us today! Just found my go-to suspension pro’s. Extremely knowledgeable, honest advice & can-do attitude. Solid local business.